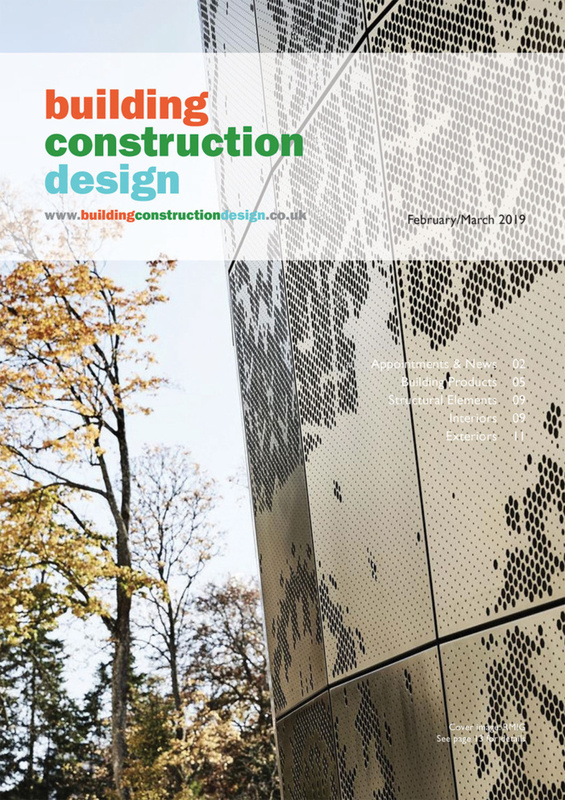 Yeoman Shield recently supplied and installed their Imagery wall protection panels – panels incorporating images, shapes and signage – to corridors in the residential block of Bleasdale School, Silverdale Lancashire. Bleasdale School caters for both day and residential pupils aged 2 to 9 years old with profound and multiple learning difficulties. 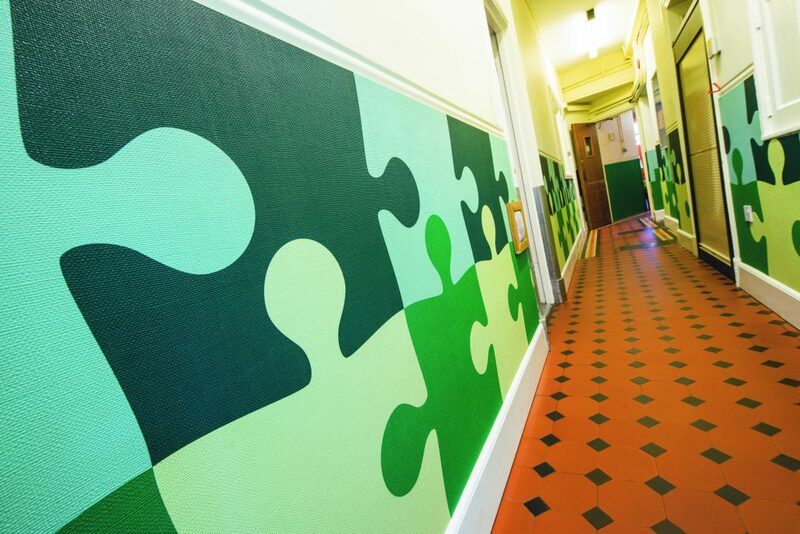 After liaising with Yeoman Shield’s Area Sales Manager, Russell Smith and taking a look at the portfolio of other school projects undertaken by Yeoman Shield, the school chose the Jigsaw Pattern with a HessianEx textured finish for the bedroom corridor in shades of green. 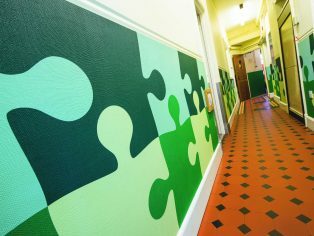 “The vibrant colours and the textured finish is an added sensory benefit for our residents who use these corridors.” Continued Mrs Tomlinson. 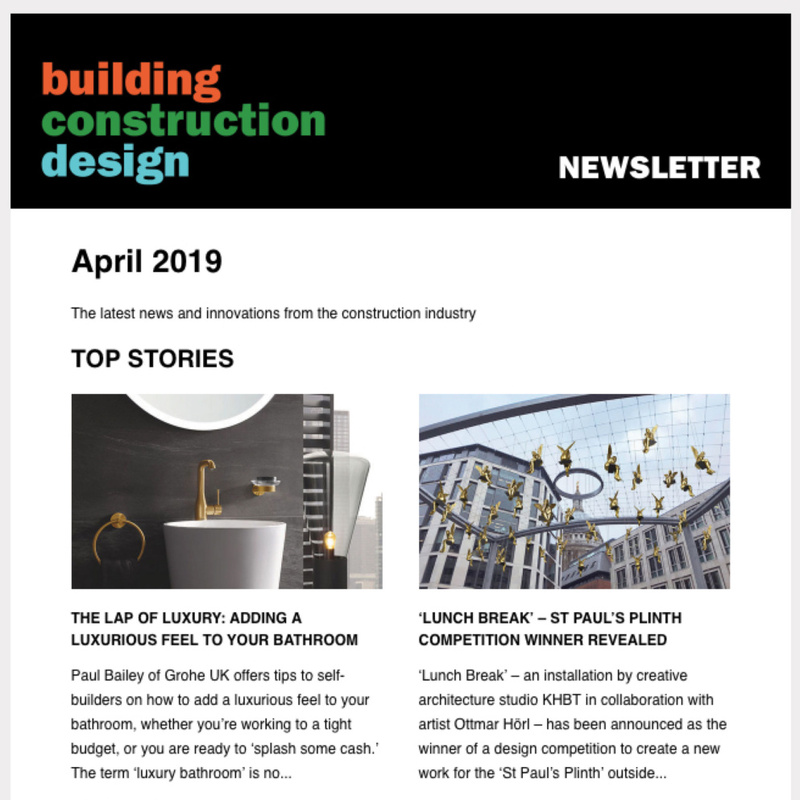 Yeoman Shield’s Imagery was also selected for the corridors leading to the hydrotherapy pool, this time in a wave design in Dark Blue, Regatta and Powder Blue with matching corner protection angles.